MQ Health is striving to improve the lives of patients and communities. We deliver the best patient outcomes through excellence in clinical care, underpinned by high-quality education and world-leading research. We integrate health education and training with the latest medical research and clinical excellence to provide transformative learning experiences for tomorrow's healthcare leaders and medical professionals. Our cross-disciplinary research in cancer, neuroscience, clinical services, cardiovascular, hearing, mental health, health systems, neuroscience, clinical sciences and cardiology leads the world. 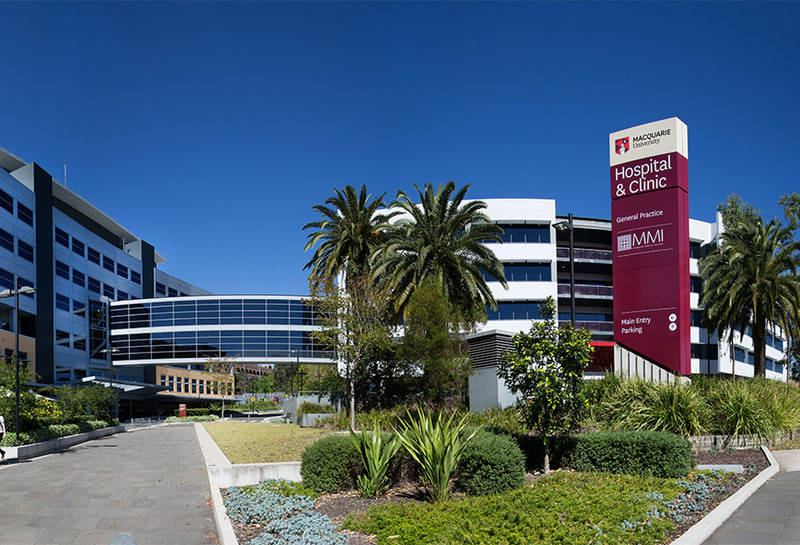 MQ Health is Australia's first fully integrated university-led health sciences centre, combining excellence in clinical care with teaching and research. 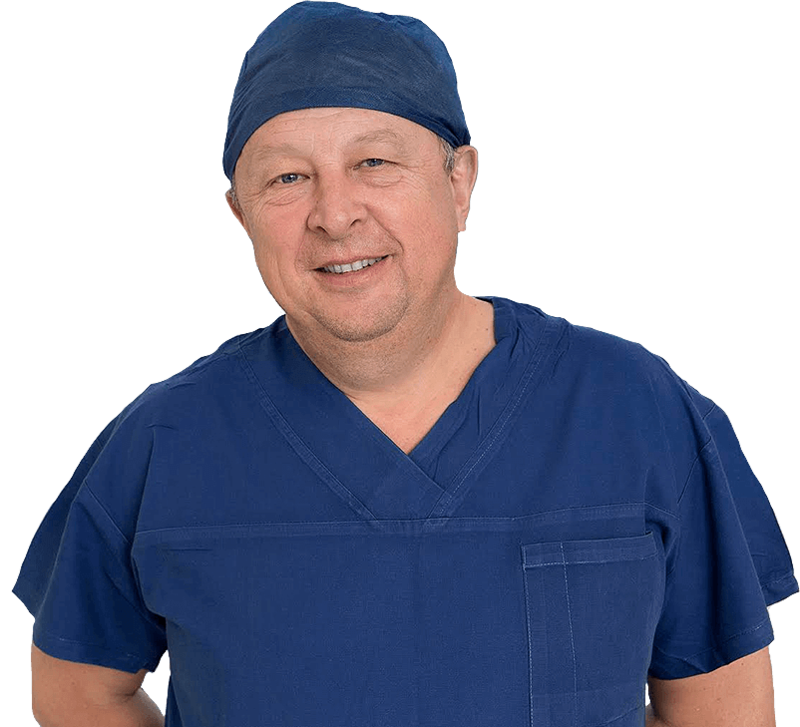 It brings together Macquarie University Hospital, Macquarie University Clinical Associates, the Faculty of Medicine and Health Sciences and clinical components of the Faculty of Human Sciences. MQ Health's integrated approach delivers holistic patient care and treatment informed directly by world-renowned research and continuous learning for improved patient outcomes, enhanced student experiences and more and better research.